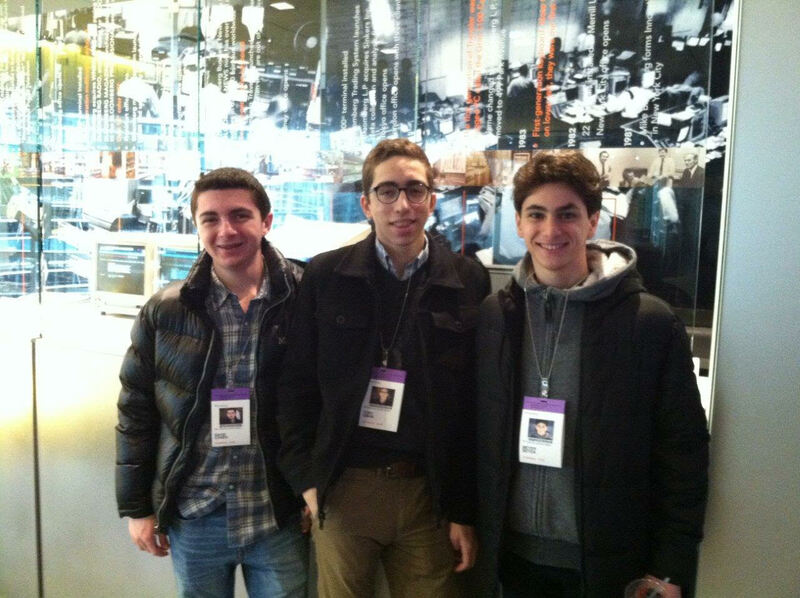 During Winter Break, three Yeshivah of Flatbush students had the opportunity to visit Bloomberg Tower, the headquarters of Bloomberg L.P., in Manhattan. 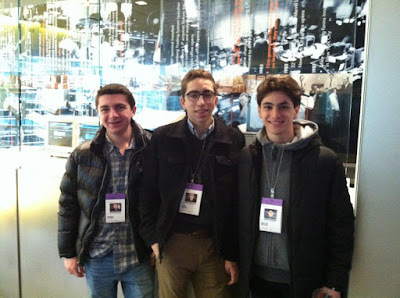 Alumnus and Parent, Jack Beyda, arranged the visit, which included taking a tour of the different trading terminals as well as informal meetings with different Bloomberg employees. The students gained insight into the various industries that take place within the building and gained a first hand look into what really happens on day to day basis.